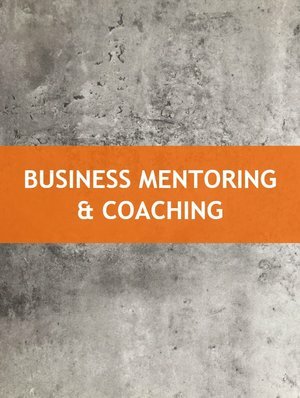 Own your own business? You don’t have to go it alone! 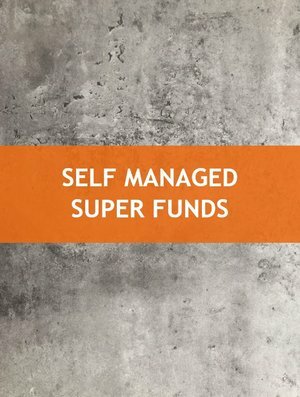 Put on your capes and take control of your super! Thanks for your email, one of our friendly staff members will be in touch shortly!